Minato in Herzliya is a Japanese restaurant that incorporates a number of cuisines, including a Sushi Bar and Izakaya. Izakaya is a Japanese bar that serves alcoholic beverages with small Japanese dishes on the side. The name Izakaya is a compound word consistig of “I”, which means “to sit” and the word “sakaya”, which means “alcoholic beverage store”. The restaurant also has a unique Lunch Menu that includes Traditional Japanese-Style Sets. At Minato Bar, you’ll get a real Japanese dream. 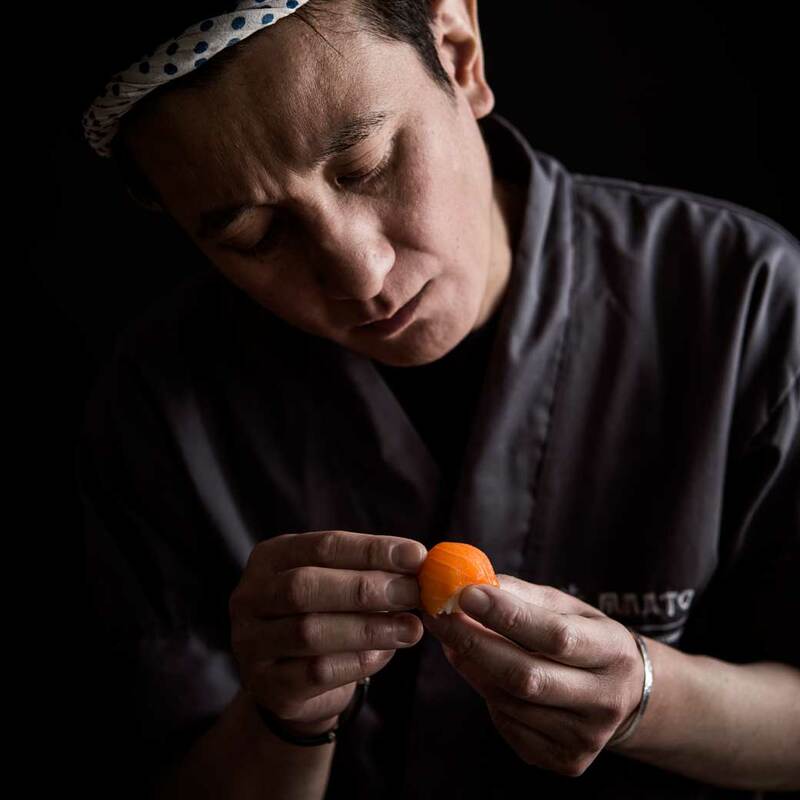 A uniquely designed Japanese bar which allows observation of the unique food preparation process, which takes place in a manner that is as close as possible to traditional Japanese preparation and serving processes. Minato became renowned within a very short time after it was established. 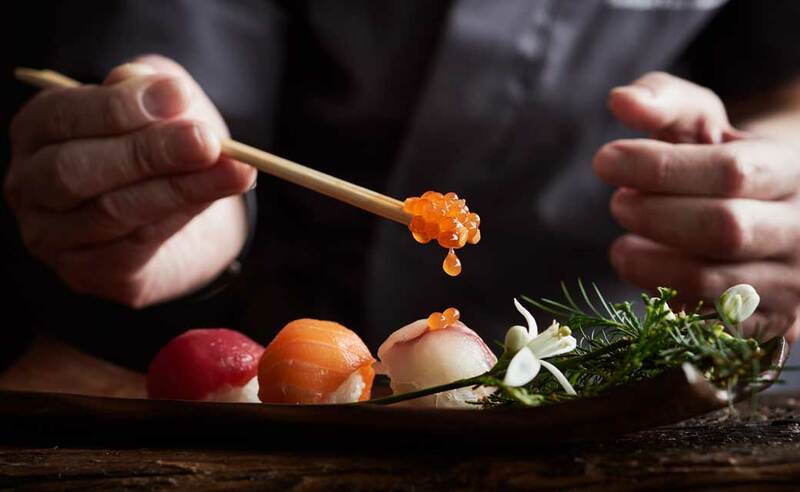 Senior restaurateurs in the Israeli restaurant Market rate “Minato” among the best Japanese restaurants. ‘Minato Sushi Bar’ serves a huge selection of sushi, sashimi, nigiri and other Japanese dishes including about 50-60 cold and hot rolls, Japanese salads, Tempura, soups and more. 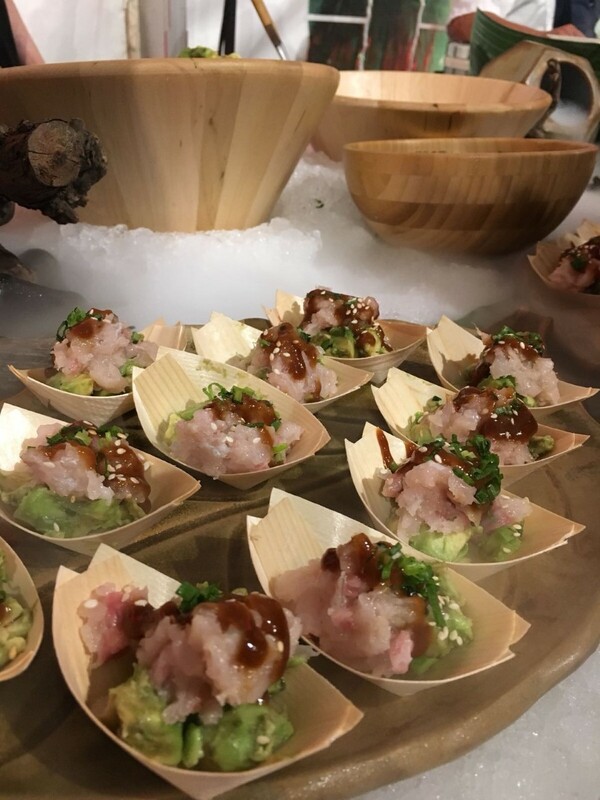 Minato’s Catering Services work in collaboration with some of the leading catering and event production companies in Israel and provides creative solutions in the realm of Japanese cuisine as a sub-contractor. In addition, Minato’s Catering is offers specialized boutique events that include unique menus with a variety of dishes from the Japanese culture. 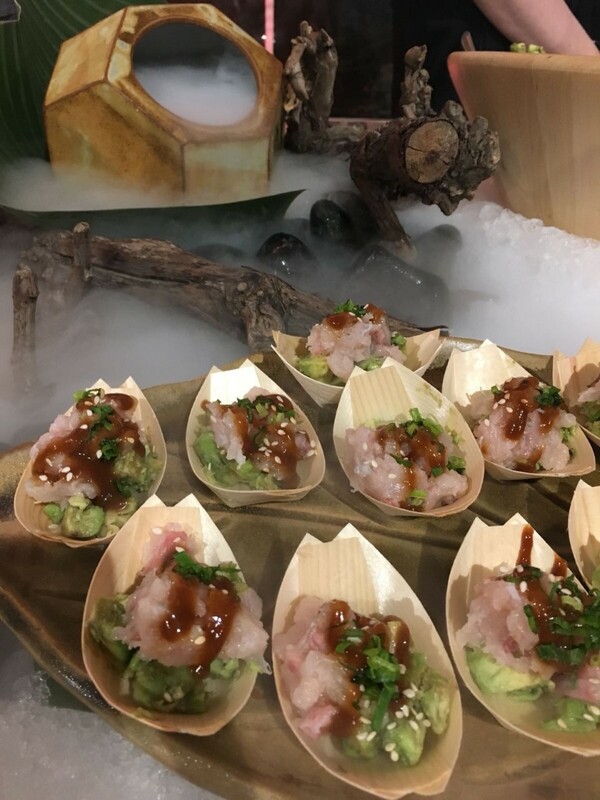 The Menu is varied and can be customized to accommodate luxury dinners, product launches, dance parties, or take-away of sushi party trays for the home and the office.